I believe that everyone on social media has heard about Team Kramer. I’m actually one of their avid followers. Their Team Kramer facebook page is definitely one of the most popular around and if you haven’t heard about Team Kramer yet, then you’re definitely missing out a lot! Husband and wife Doug and Cheska Kramer along with their 3 adorable kids Kendra, Scarlett and Gavin a.k.a Team Kramer is surely winning the hearts of most Filipinos now-a-days! Anyone would definitely fall in-love with their cute and sweet photos being posted daily and they sure get thousands of likes with every photo they upload. You can definitely feel how Doug and Cheska love their kids a lot. Seeing them everyday, truly puts a smile on my face. I’m sure they have inspired so may people to also aim for such an ideal family like Team Kramer. The husband and wife tandem of Doug and Cheska is also so wonderful and inspiring! How did they become so popular? If you’re also wondering on why they became instant social media celebrities, I guess their charm would be due to the “ideal family” image which they project. At first, I was amazed on how Doug looked so proud in posting photos of his wife and kids on facebook about their day to day life. He seemed to really enjoy sharing their photos to the world and it’s really nice to also serve as witness while the kids are growing. It didn’t really take too long for the world to notice and now, they already have more than 40oK FB fans and have been featured in various popular shows on tv as well as big events. 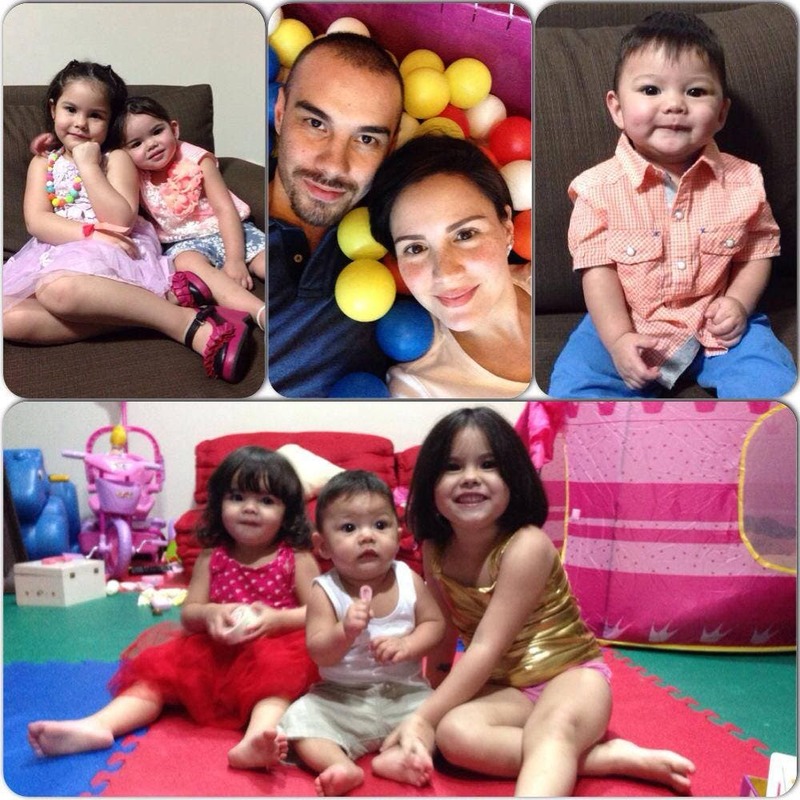 Contrary to what we often see on mainstream media, Team Kramer is a REAL FAMILY…. nothing scripted, no actors, no sponsors etc. I believe people became naturally drawn to them because they are so real and so genuine. I won’t be surprised if they would have their own reality show one day, as I noticed they are becoming more and more popular with some product endorsements which they post on their wall. Personally, I do hope that they can maintain being genuine as I would really hate to see them endorsing all sorts products and being exploited by companies. 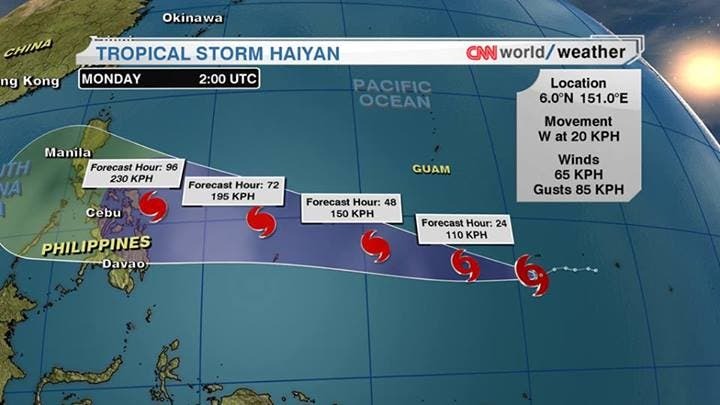 I’m sure that Doug and Cheska would know what to do. 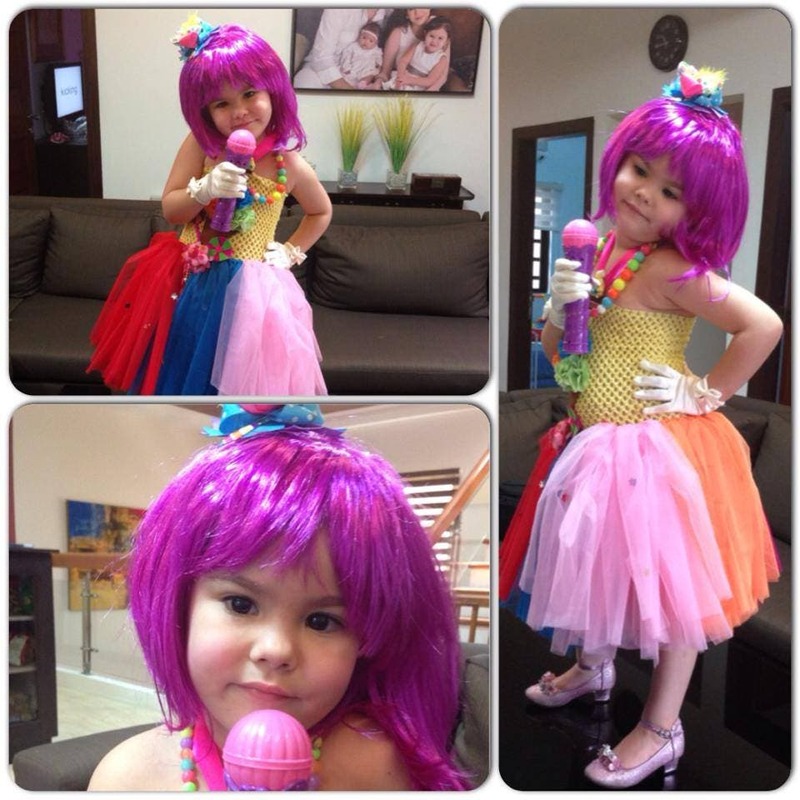 Meet the doll-like super cute Scarlett! and the youngest of them all.. adorable Gavin! Experiencing a father’s protection and love. 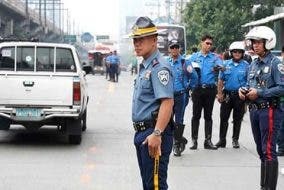 Finding a wonderful partner in life. Having a loving family to come home to and kids to grow and share your life with …… the very things which we dream of having. For me, Team Kramer is simply inspiring. How about you? 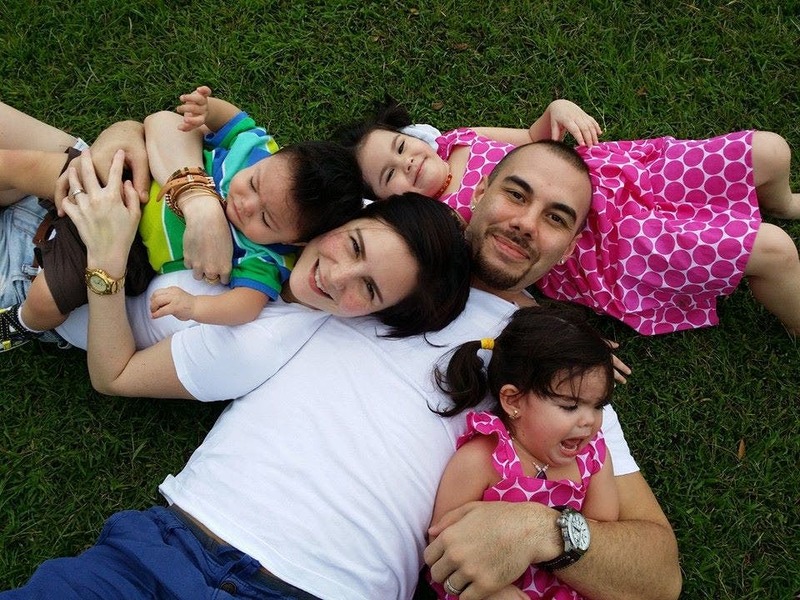 What do you love about Team Kramer? Why do you think they became so popular in such a short time?